Kerssemakers, 55, is getting broad authority as CEO of Volvo Cars North America. 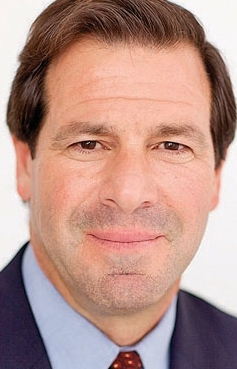 DETROIT -- Volvo is reshuffling its North American management, moving its U.S. CEO, Tony Nicolosi, to head of its finance company for the Americas and bringing global corporate product strategy chief Lex Kerssemakers to replace him. Kerssemakers, 55, gets broader authority than Nicolosi had. In addition to being CEO of Volvo Cars North America, Kerssemakers will be senior vice president for the Americas, with responsibility for North and South America, Volvo said in a statement today. Netherlands-born Kerssemakers became Volvo’s head of product strategy and vehicle line management on Jan. 1, 2011. He has more than 25 years of experience at Volvo. Nicolosi will become president of Volvo Cars Financial Services of the Americas. Before becoming CEO of Volvo Cars of North America, initially in an acting capacity at the age of 53 in October 2013, he was head of Volvo Car Financial Services U.S. The changes, which take effect immediately, come as Volvo prepares for the critical April launch of the XC90 large crossover -- the vehicle the brand is counting on to revive its U.S. sales. In 2014, Volvo U.S. sales declined by 8 percent to 56,366 units following a 10 percent drop the previous year. An all-wheel-drive-only V60 Cross Country also arrives this spring. With its aging lineup, Volvo has struggled to re-establish itself as a premium player in the U.S. It plans to replace its product range with cars and crossovers powered by new four-cylinder engines and plug-in electrics. Kerssemakers has been a member of Volvo’s global management team. He will remain on that team and will report to CEO Hakan Samuelsson. 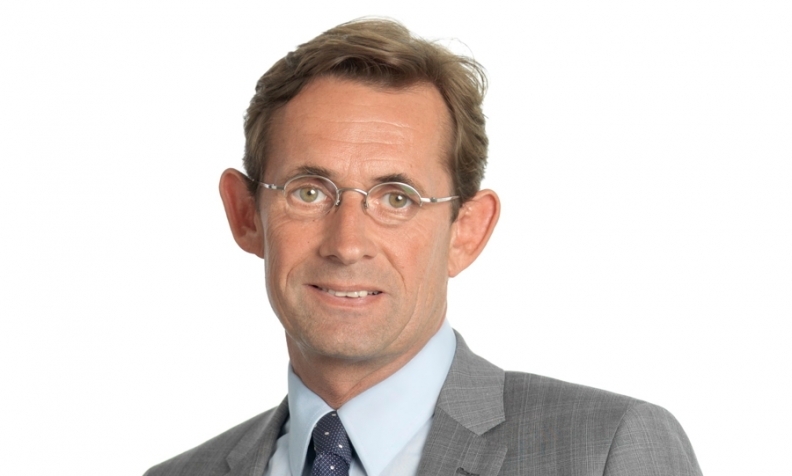 Volvo Vice President of Product Planning Henrik Green will take over Kerssemakers's duties as product strategy chief on an interim basis, a Volvo spokesman told Automotive News Europe in an e-mail. Green, 41, who previously reported to Kerssemakers, has been with Volvo since 1996. From 2010 until 2011 he was Volvo's director of powertrain strategy and projects and is considered the father of the automaker's current line of Drive-E engines. He served as a member of Volvo's executive management team in China from 2011 until 2013 with responsibility for powertrains and vehicle lines. Since 2013 he has been vice president of Volvo's compact vehicle line. Nicolosi had reported to Alain Visser, Volvo's senior vice president for marketing, sales and customer service. Nicolosi: Moving to Volvo Cars Financial Services of the Americas. Samuelsson said that Kerssemaker’s broader position is needed to guide Volvo’s revival. “I am looking forward to this challenge,” Kerssemakers said in the statement. “The U.S. is a key market for the development of the group. And today we get back on the front foot.